After a series of solo albums, Krist and Bizer teamed up to record two albums, “Influence” in 2009 and “Too” in 2013. Their folk-pop albums include a catalog of harmonizing, inspirational tracks that are buoyant, poignant and heartfelt. It’s comforting, beautiful music that welcomes listeners home wherever they rest their heads and share their hearts. As a duo, they cut a wide stylish swath that reflects their eclectic musical backgrounds, yet maintain separate sounds that are distinctly their own. 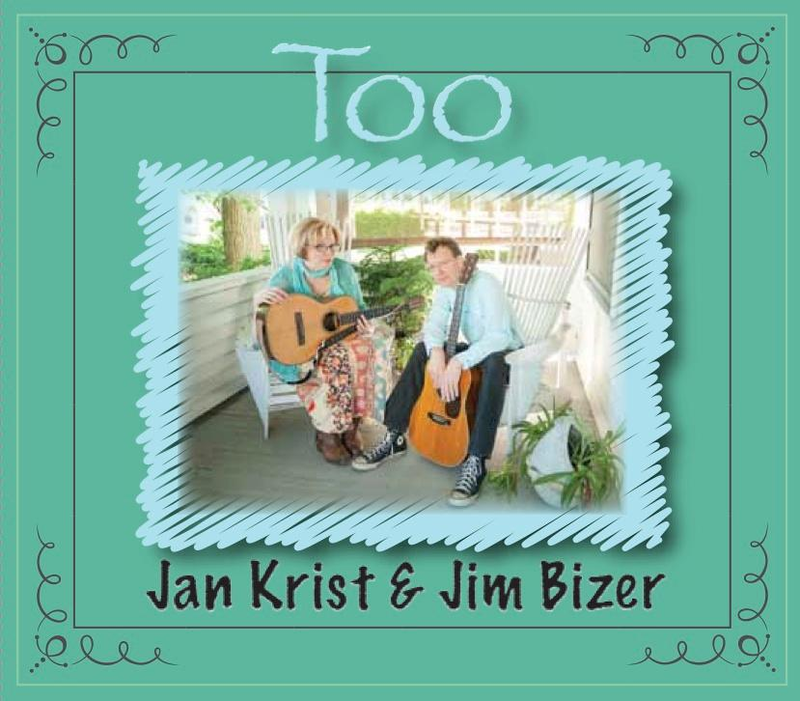 Krist and Bizer capture this creative songwriting spirit on “Slow Moving Train,” the exquisite Carly Simon-James Taylor-infused, folk-strumming tune that opens their “Too” album. The duo wrote the track about a painfully slow train ride Krist took from Oregon to Seattle on a hot summer day while touring out west. “Suddenly, one day, we realized, ‘Gosh, we’ve been in the folk community for so many years, and neither of us had written a train song.’ Both of us retreated to different corners of the room and scribbled in notepads for a while, and we came up with two different sets of lyrics for one song,” said Bizer, who also performs with Floyd King and the Bushwackers. 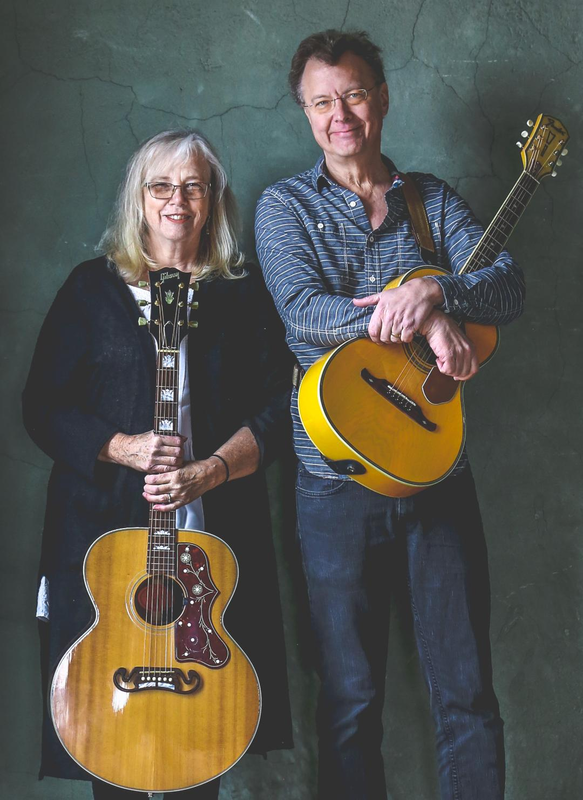 Krist and Bizer also share their talents with The Yellow Room Gang, a folk music collective composed of David Barrett, Annie Capps, Kitty Donohoe, Michael Hough, David Tamulevich and Matt Watroba. Formed in 2005, The Yellow Room Gang meets monthly to share, perform and critique new songs from each member. They’ve released four albums that include tracks from all the singer-songwriters in the collective. For another project, Krist and Bizer perform with Annie Capps, Rod Capps and Krist’s husband Alan Finkbeiner as part of Diamonds in the Rust, a folk music group that sprouted from the rich musical history of all five members. The quintet performs regularly in Michigan and throughout the Midwest, but they haven’t recorded an album yet due to members’ current projects and touring schedules. As for Krist and Bizer, they want to write and record a follow-up album to “Too,” but it’s dependent on Krist’s shoulder recovery as well as making trips to Krist’s home in Fort Wayne and Bizer’s home in metro Detroit. Mark Reitenga will open for Jan Krist and Jim Bizer at the Farmington Civic Theater on Friday. 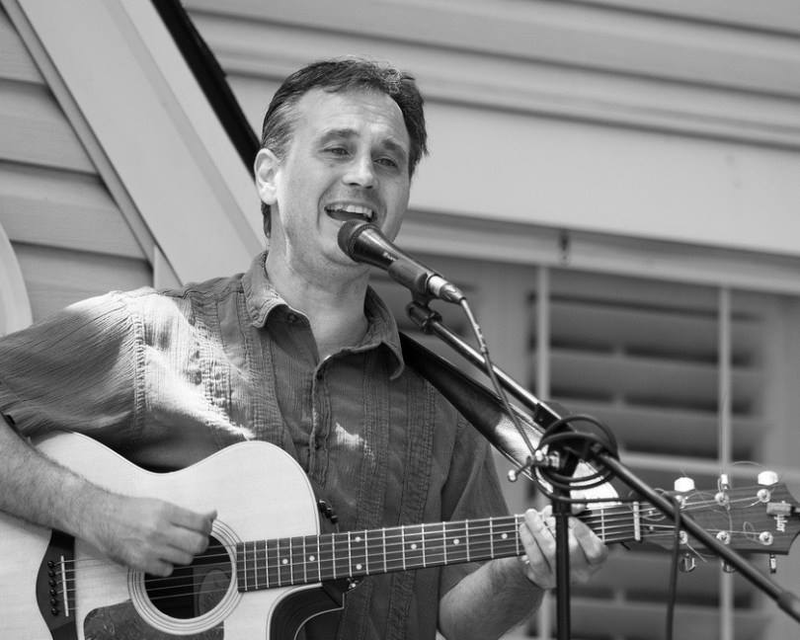 Royal Oak singer-songwriter Mark Reitenga will bring a dynamic blend of acoustic folk rock to “Friday Night Live” at the Farmington Civic Theater tomorrow night. As the show’s opener, he will deliver an intimate set featuring smooth vocals and rhythmic guitar solos – the ideal way to break the musical ice on a cold February night. For his set, Reitenga will perform several folk-inspired favorites, including “Angels Watching Over Me,” “The Detroit Blues,” “The Devil’s Train” and “Genivive,” as well as some covers. A folk music aficionado, Reitenga developed a love for the art after listening to his parents’ record collection with his brother while growing up in Northville. Together, the two spun classics from The Beatles, Cat Stevens, Marvin Gaye and Simon & Garfunkel while they strummed their makeshift tennis racquet guitars. Reitenga started playing the guitar in middle school and took lessons from Michigan’s Troubadour, folk musician Neil Woodward. He played regularly for friends and booked his first paying gig at the South Lyon Hotel at age 18. 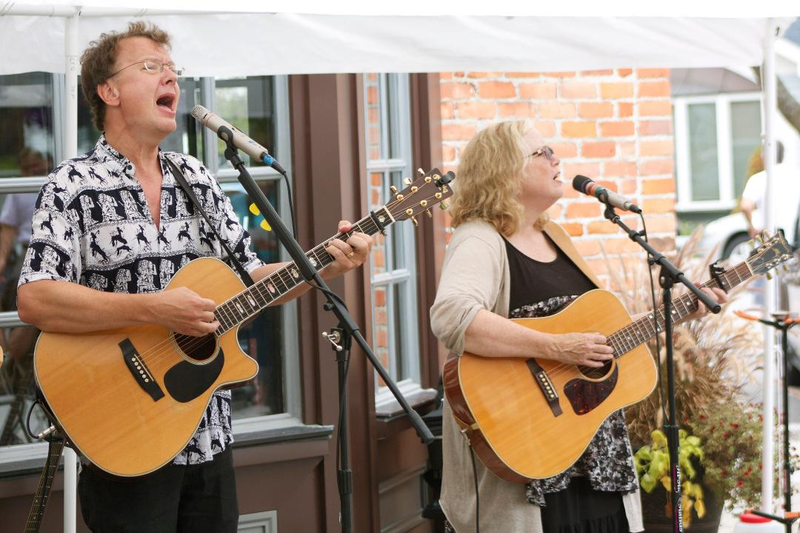 Reitenga became a music cover specialist and has performed regularly at local restaurants, bars, clubs, coffee shops, wineries and farmers markets in metro Detroit for more than 30 years. He started writing original songs for several EPs, including “You Can’t Go Home Again,” “Unsung” and “Road Hymns & Ghost Stories”, a few years ago and hopes to record a new album or EP later this year.